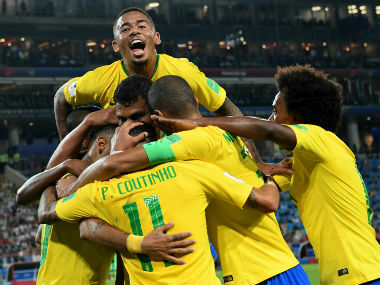 For the first time in the FIFA World Cup 2018, Brazil finally played like a team challenging for the title as they beat Serbia 2-0 to finish on top of their group and qualify for the Round of 16. 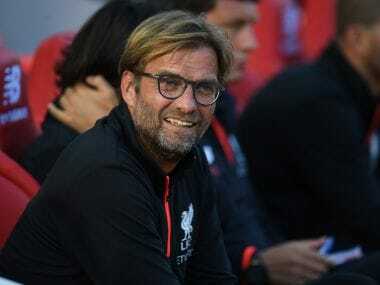 Klopp says he will play his strongest team despite Sunday's derby at home to an Everton side buoyed by the appointment of new permanent manager Sam Allardyce. 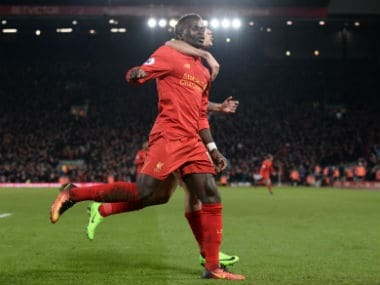 Liverpool heaved a sigh of relief when Sadio Mane struck twice in the space of 138 seconds to put Liverpool’s disastrous start to the calendar year to bed. 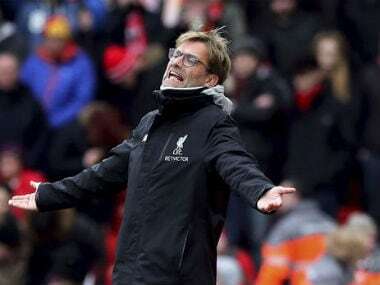 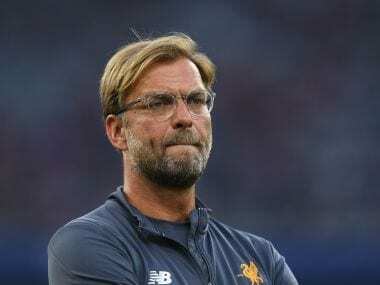 For the first time since he arrived at Liverpool Jurgen Klopp is in the midst of a crisis to the extent that a win on Tuesday at home to Premier League leaders Chelsea is obligatory. 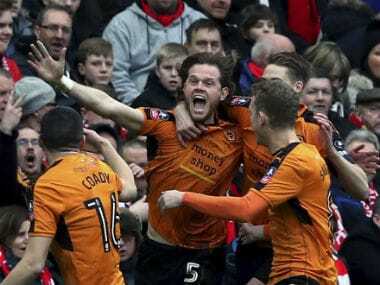 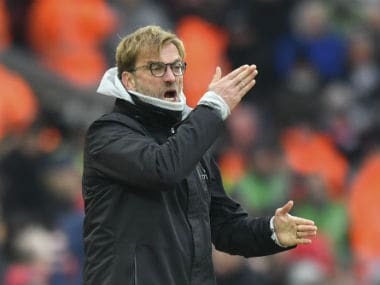 Jurgen Klopp accepted responsibility for Liverpool's stunning FA Cup fourth round exit as Championship club Wolves earned a shock 2-1 win at Anfield. 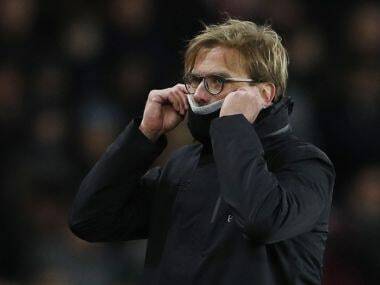 Jurgen Klopp insists Liverpool will recover from a nightmare run at the start of 2017 when they face Wolves in the FA Cup fourth round at Anfield on Saturday. 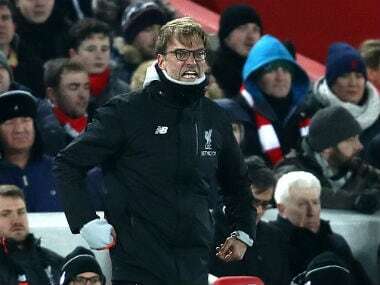 Philippe Coutinho struck twice as Liverpool won 3-1 at Chelsea on Saturday to ratchet up the pressure yet further on the Premier League champions' beleaguered manager Jose Mourinho.